Paddles for sale for Use With Canadian Canoes. 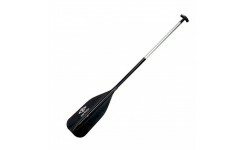 Great value durable canoe paddle with an alloy shaft and polypropylene blade. Robust alloy canoe paddle designed for both canoeing and rafting. Tough and durable canoe paddle made with an impact resistant RIM blade. 140, 145 & 150cm lenghts. Wooden canoe paddle made with laminated basswood and featuring a urethane tip guard to protect it from damage. This paddle is made entirely of Basswood. Lightweight wooden canoe paddle made with quality laminated basswood. 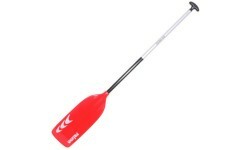 A versatile all round paddle. The Blade constructed from 7ply laminated cherry, basswood & walnut with urethane tip. Laminated ash and bass shaft. Cherry, butternut, and bass blade. 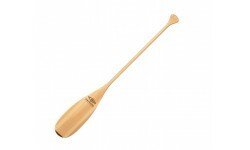 Cherry wood deep water paddle that is ideal for steering, but will still power the craft well. The Grey Owl Owlet is a lightweight wooden canoe paddle designed specifically for kids.